Thanks to Ralf Beckers for the pictures. 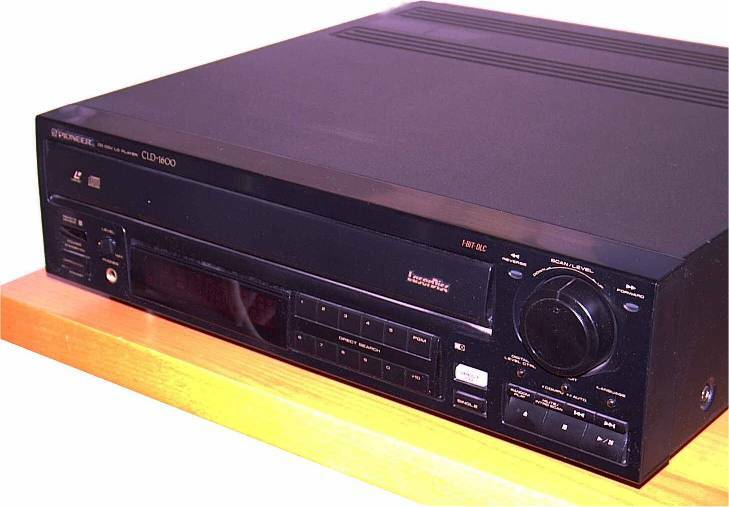 The Site has a copy of a brochure listing the specs and features for the CLD-2600, CLD-1600 and CLD-600. The brochure is German. Please email if a copy is required. 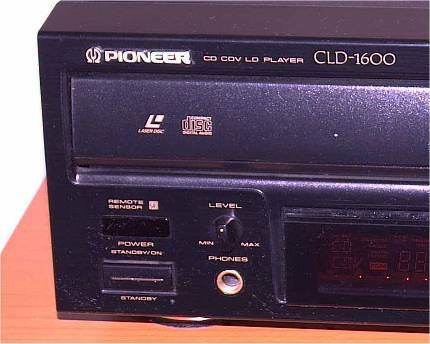 The 1600 fits into the middle of the new range, effectively being this year's update of the CLD-1500. 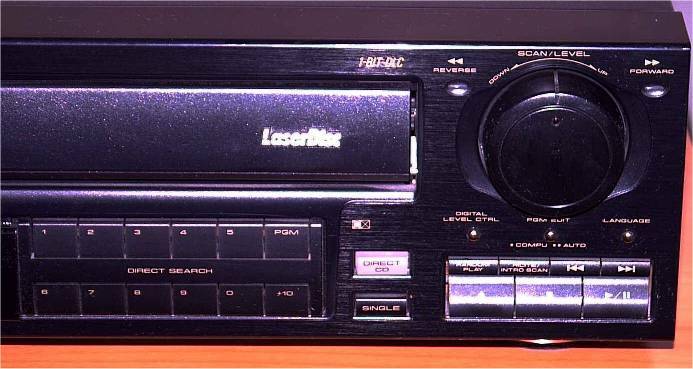 Because the CLD- 1450 is planned to continue in the UK for the next 12 months there is no real point in selling the 1600 as well. Hardly any units of the 1500 were shifted in the UK over the last year; everyone who bought a player wisely bought the 1450. 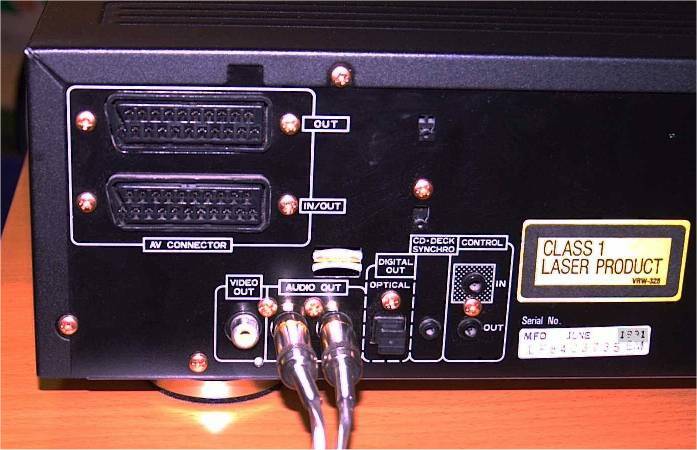 Features common to the CLD-600 and CLD- 2600 (and, for that matter the 1600) are twin scan connectors (to make certain configurations of hook-up easier). There is also something called '4 language OSD'. 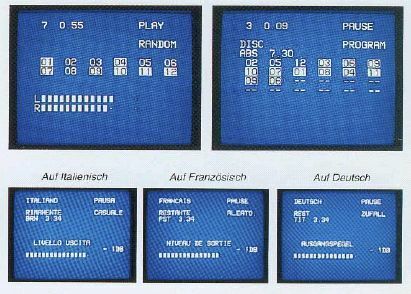 Each player has a small front panel preset that allows the on-screen displays (for time, chapter etc) to be output in English, French, German or Italian. On the audio side the new players incorporate a 1-bit pulse flow D/A converters with an 8x 20-bit digital filter. Pioneer quotes measurable differences for S/N, dynamic range, channel separation and THD between the 2600 and 600 but they are modest differences. 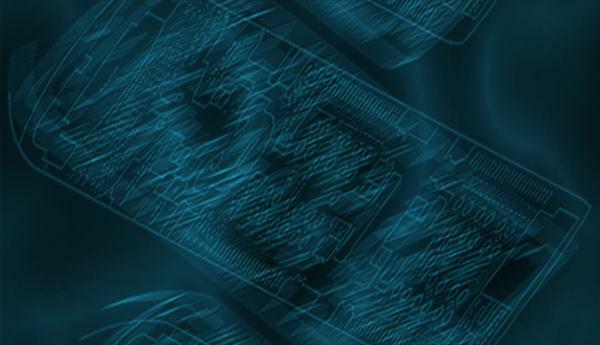 Video frequency response is given as the now standard 440 lines (which is a greater bandwidth than ever encoded on the discs) but there are three new integrated circuits developed for the players which should enhance picture quality in other ways. One is for the focus tracking slider which it is claimed will improve reliability. A new time base servo IC upgrades colour and picture stability and, coupled with the effects of the focus tracking slider IC, there is a claimed improvement in the CLV scan. Lastly, a new video IC has raised picture quality and increased the signal-to-noise ratio (though no figures are available).